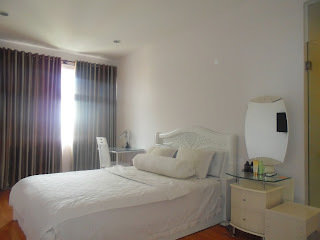 Special offer for long term rent!!! 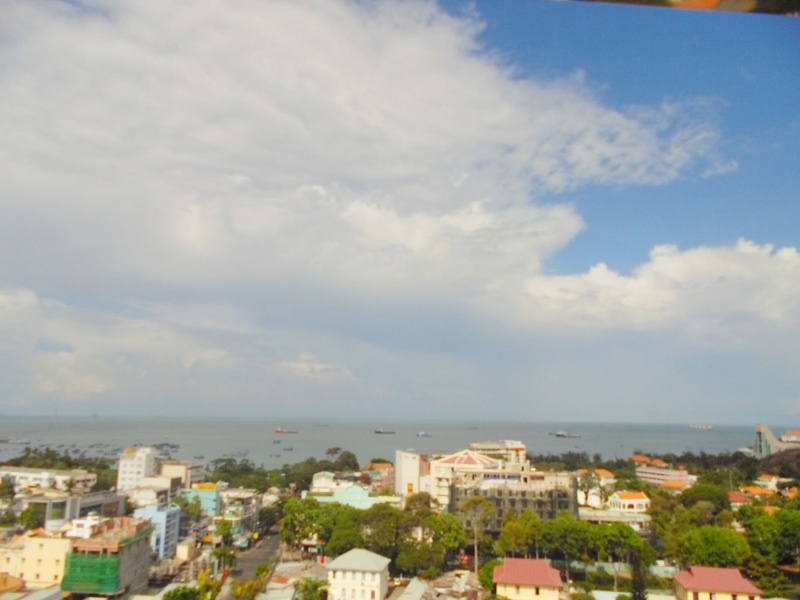 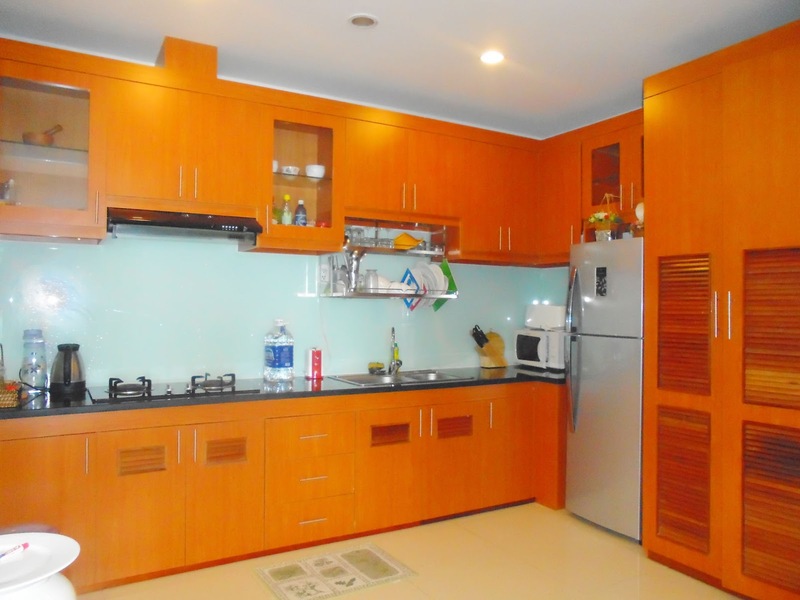 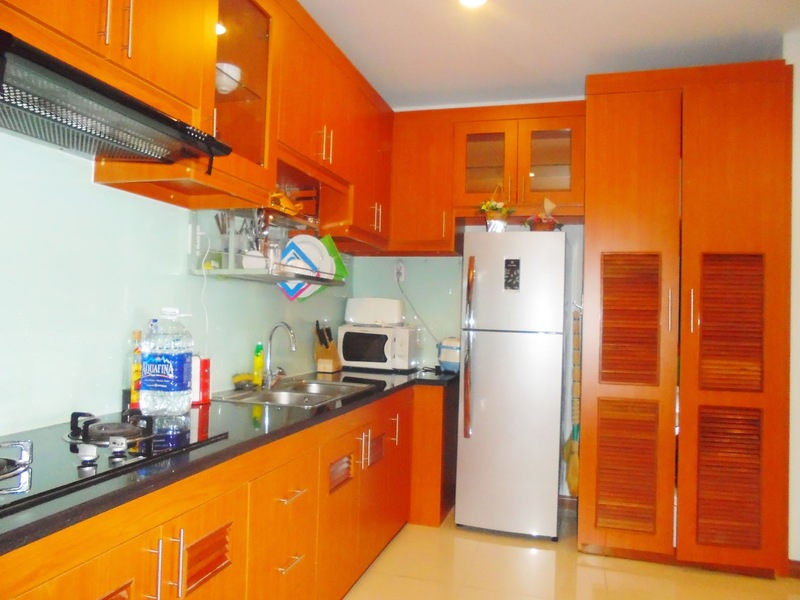 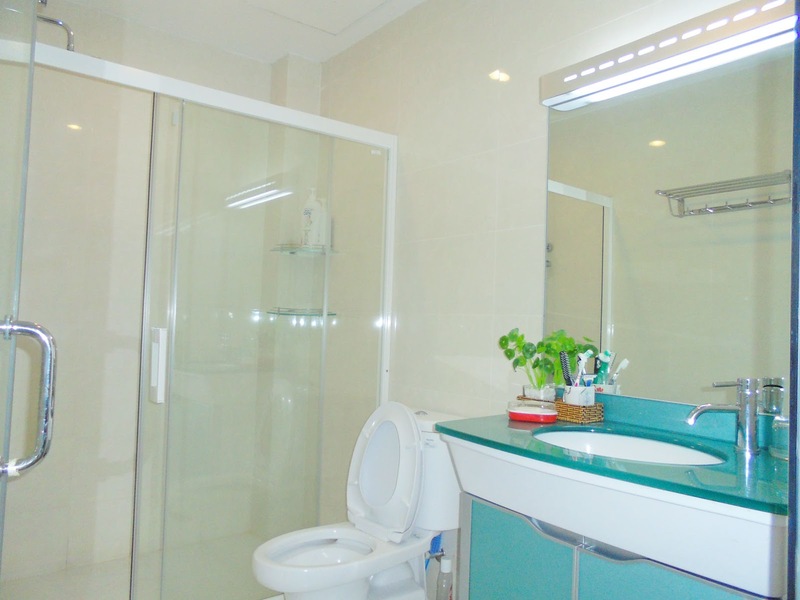 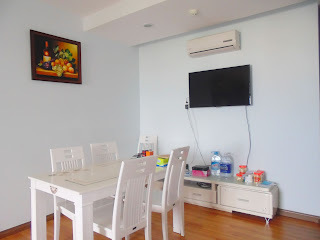 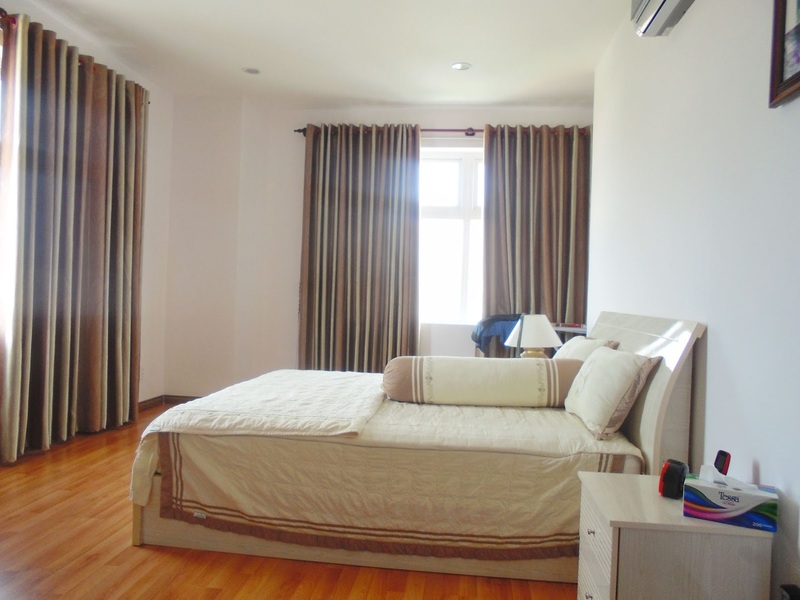 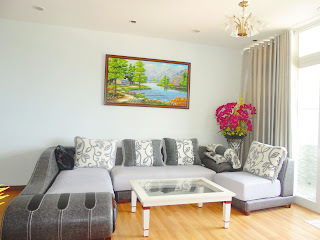 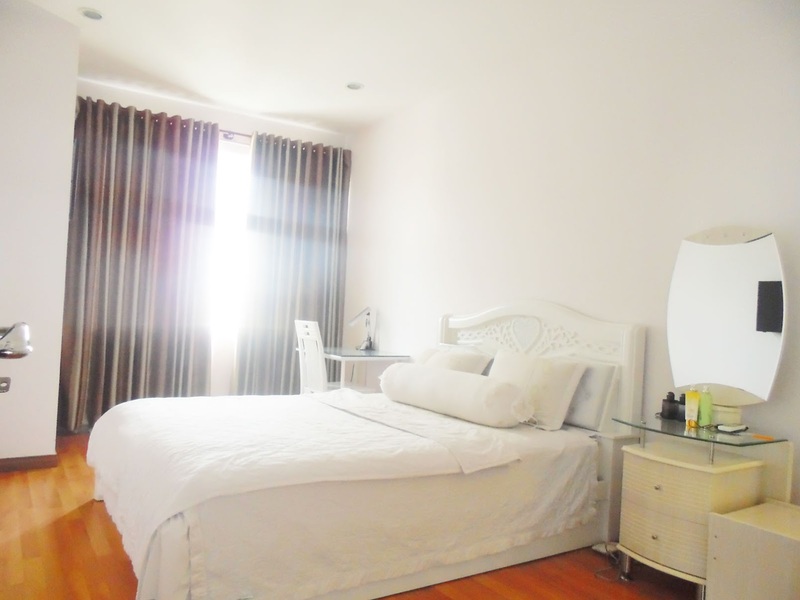 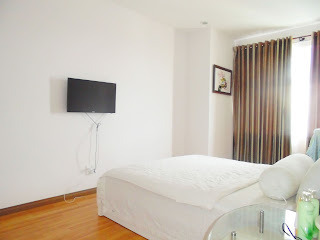 Vung Tau Apartment for Rent, in Silver Sea Tower, central of Vung Tau City, which is only short walking distance to Vung Tau Front Beach. Comes with 1 Master bedroom with quality bed set, another extra bedroom for guest, 2 modern bathroom, cozy furnished living room and high standard kitchen with full kitchen appliances, laundry area. 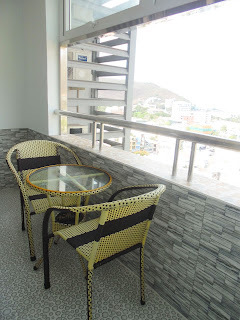 Good quality furnitures and balcony with very nice view toward Front Beach Vung Tau, also getting cool breeze and fresh air into the unit! Please contact with hotline below for more information or showing.